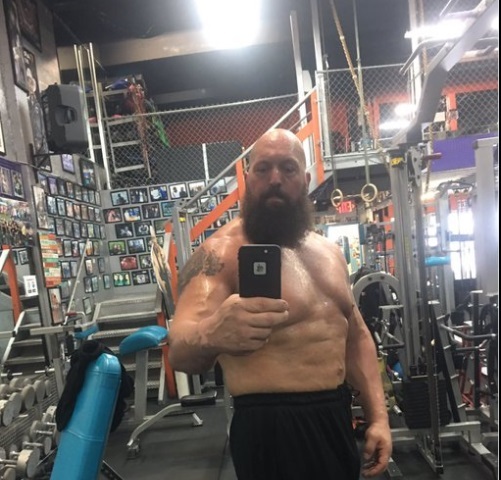 Big Show takes on Shaq at Wrestlemania this year and while many, including us, could give a steaming bag of crap we may watch now after Show posted this pic of himself at the gym. Shaq, you better find a cave and hide my friend. If this guy actually connects with your chin it may be lights out. 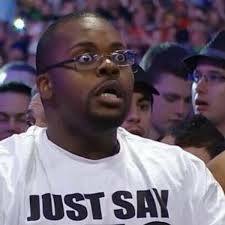 Knowing Vince it will be a loss for Show or it will be a double count out or double DQ. Look at this side-by-side comparison of the new and improved Big Show and Shaq.